I can’t believe how alert and awake this little sweetheart was! 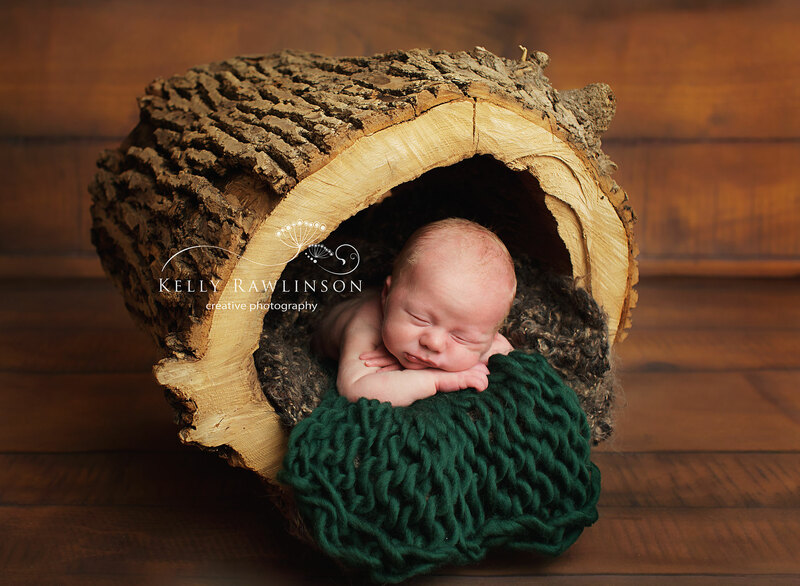 Newborn Tyson arrived a few weeks early, and at 8 days old did not want to miss a thing. 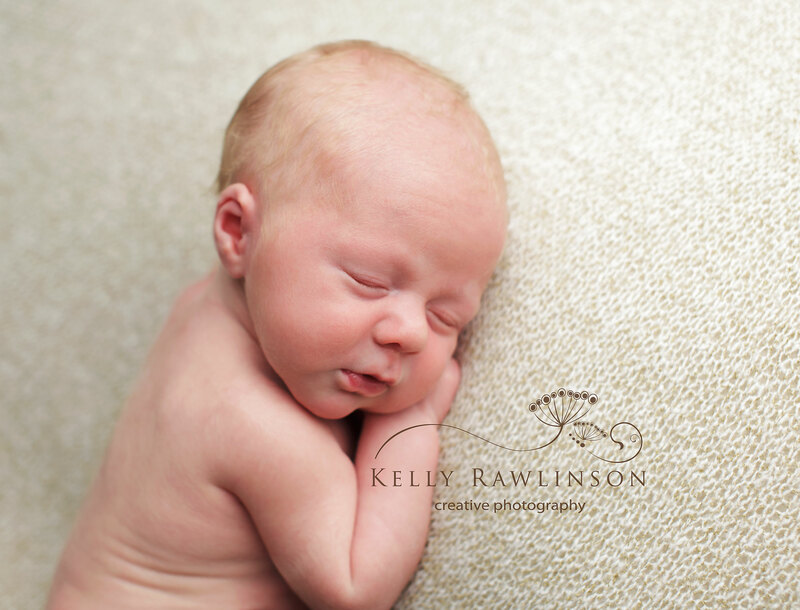 He was very calm and curious, allowing for some beautiful ‘awake’ newborn images, not always possible at this young age. 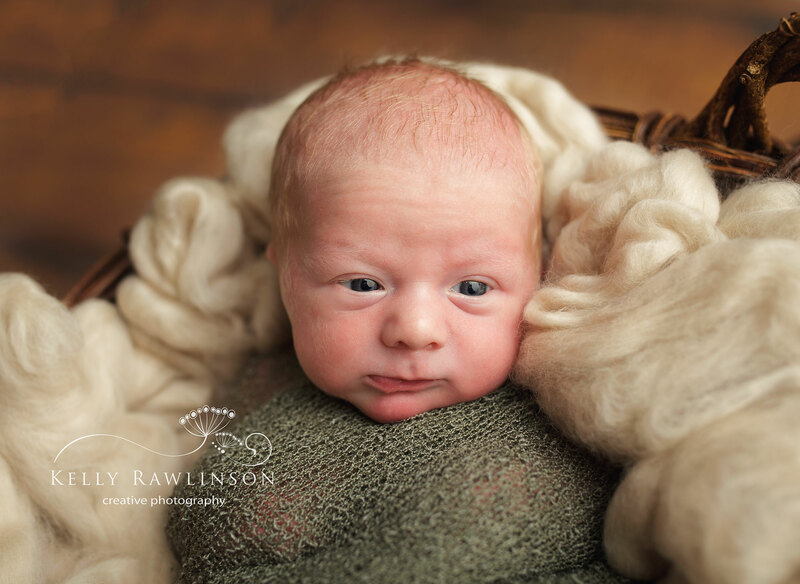 Tyson is signed up for my baby plan, and I’m sooooo looking forward to seeing him grow over the next year at his 6 and 12 month session! 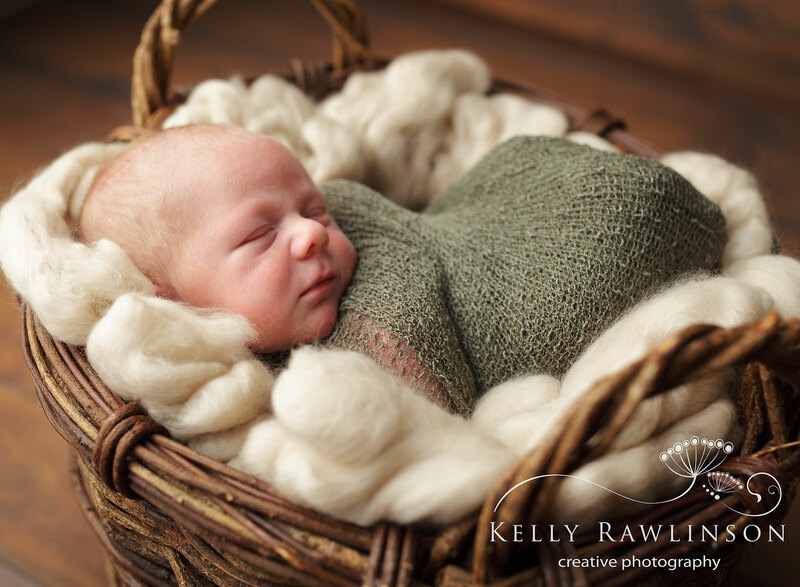 Kelly is a professional baby and child photographer located in Willow Beach, Ontario. Also servicing Uxbridge and surrounding areas.